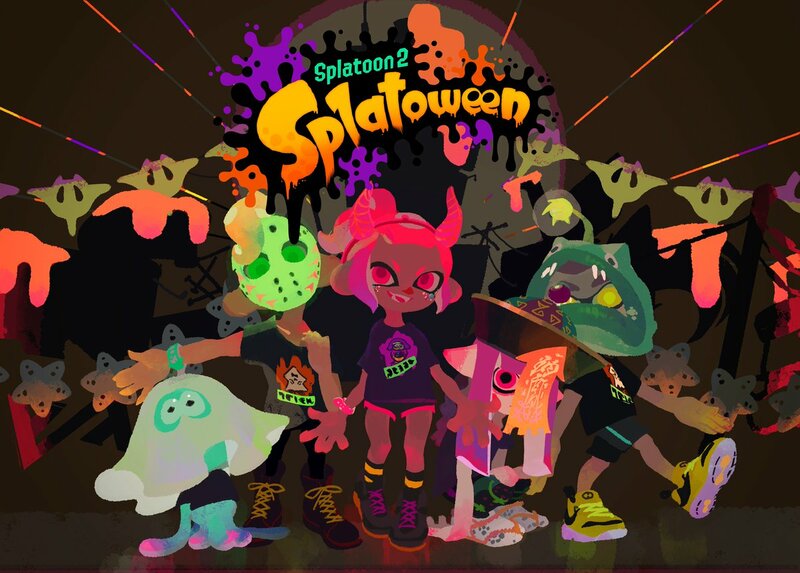 This weekend, Splatoon 2 will be hosting a worldwide Splatfest in celebration of Halloween. As usual, Nintendo has prepared a special piece of art to promote the event. We have it above.